We have the latest episode of our series on our food and our world, Sound Bites. We begin the hour with a preview of the third annual Vegan Soul Fest! With: Brenda Sanders, Co-organizer of the Vegan Soul Fest, Executive Director of the Better Health Better Life organization, and one of the Directors of Open the Cages Alliance; Naijha Wright, Co-organizer of the Vegan Soul Fest, Co-owner of Land of Kush restaurant, and Executive Director of the Black Vegetarian Society of Maryland. 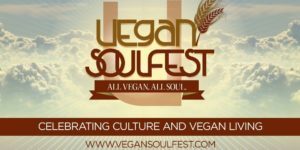 The third annual Vegan Soul Fest is happening Saturday, Aug. 20 from noon to 7 p.m. on the BCCC Liberty campus, 2901 Liberty Heights Ave. in Baltimore. 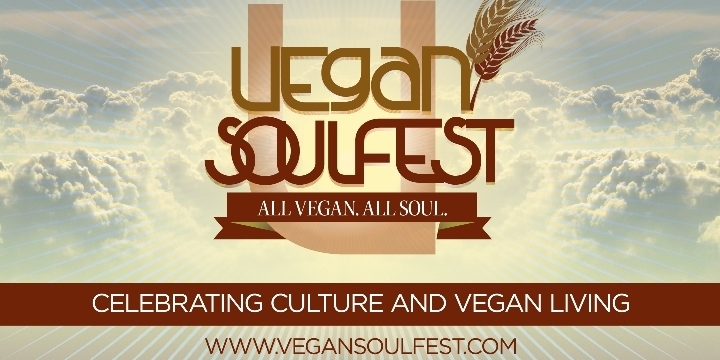 For more information about the festival, VeganSoulFest.com. Then we close the show at 11:40 with a segment on Air Quality Issues, Code Orange Days, and Governor Hogan’s veto of the Clean Energy Jobs Act. With: Tiffany Hartung, Manager of the Maryland Climate Coalition; and Maryland pediatrician Dr. Maria Brown.